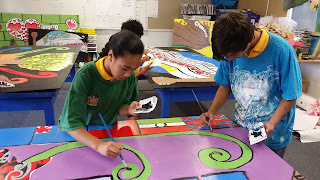 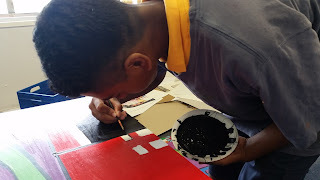 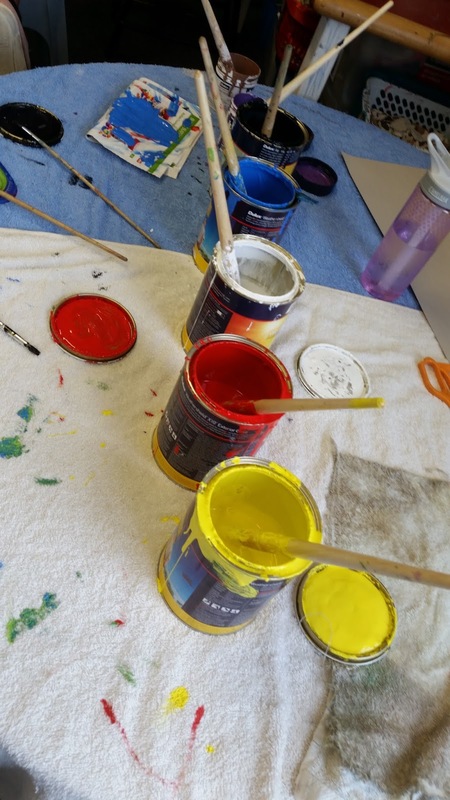 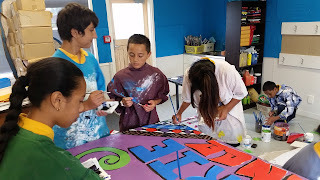 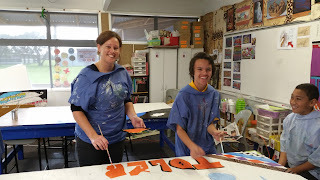 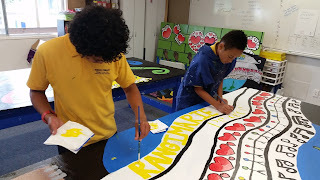 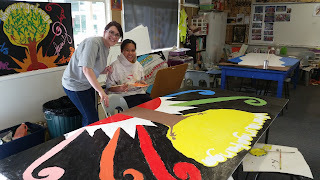 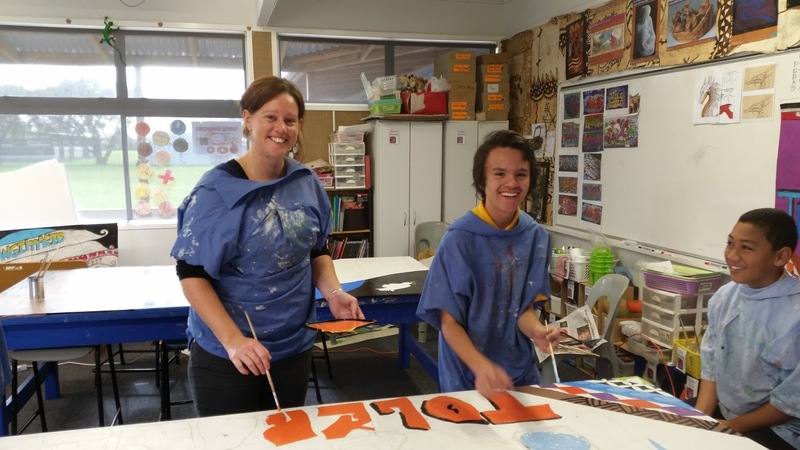 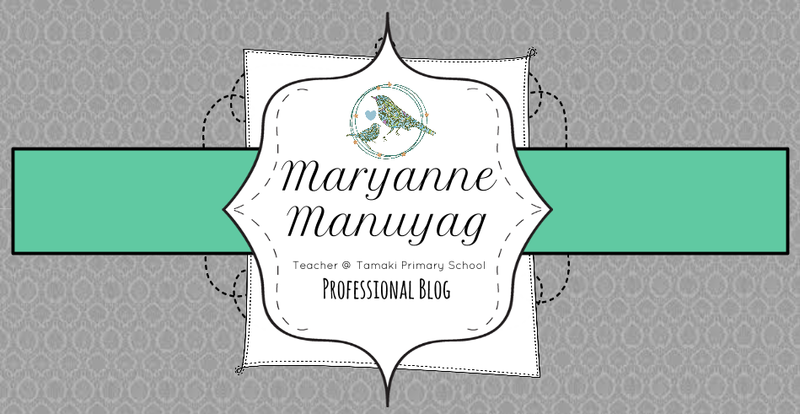 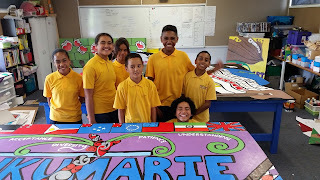 Art work started in 2013 with 15 Art Technology students. 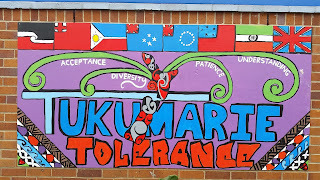 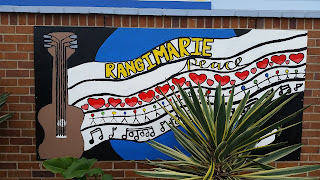 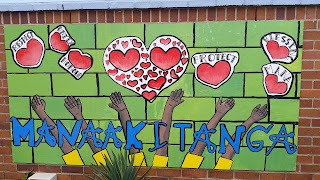 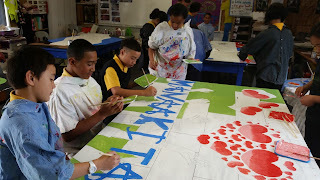 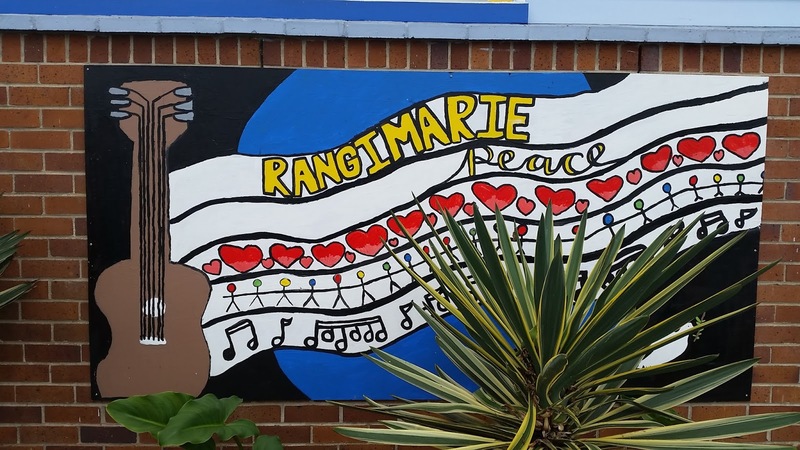 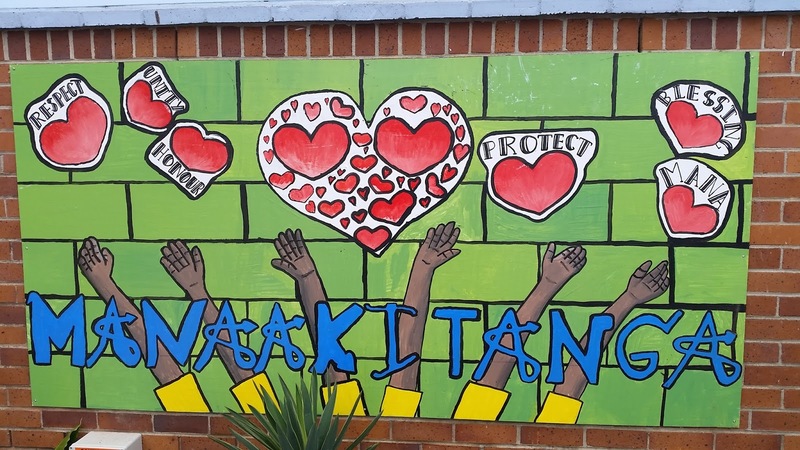 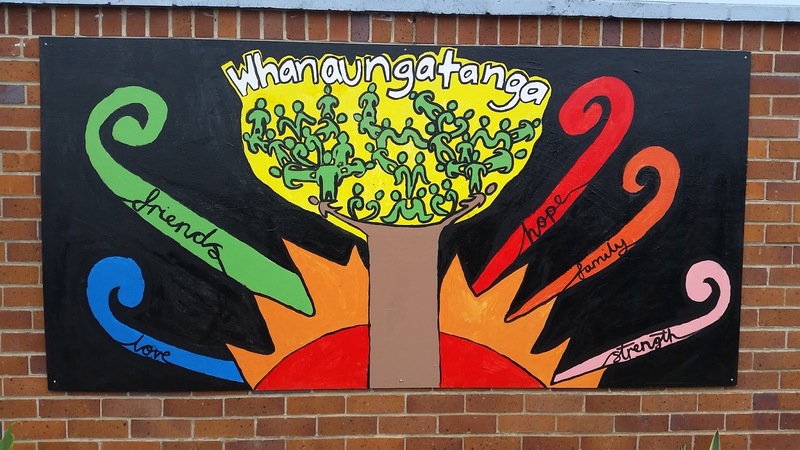 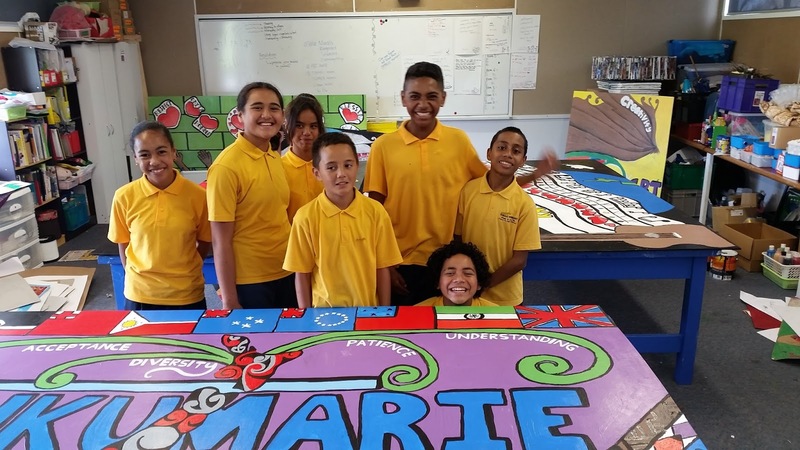 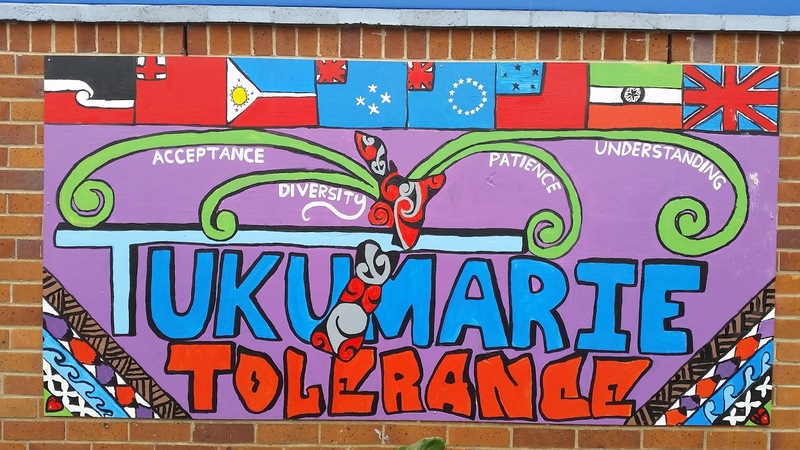 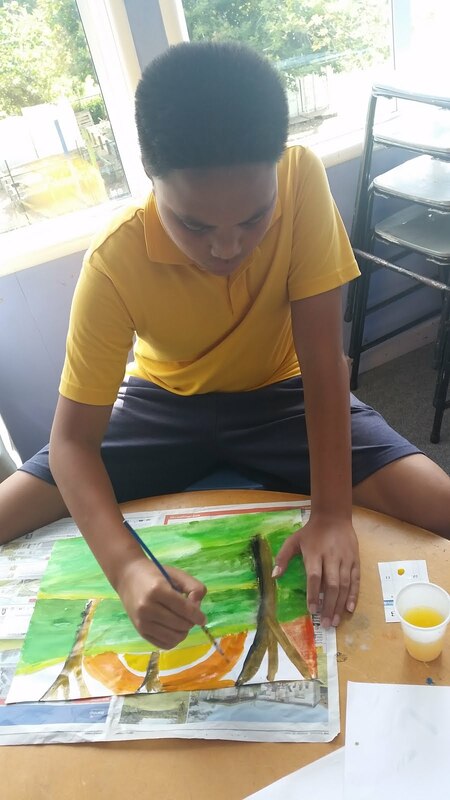 Artwork completed in 2014 by some Year 7 and 8 students. 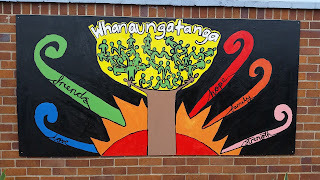 ...and displayed outside Tamaki Primary.